Ways to Give | Jewish Federation of the Bluegrass, Inc.
Email our Director with questions. Search for the next Campaign event. 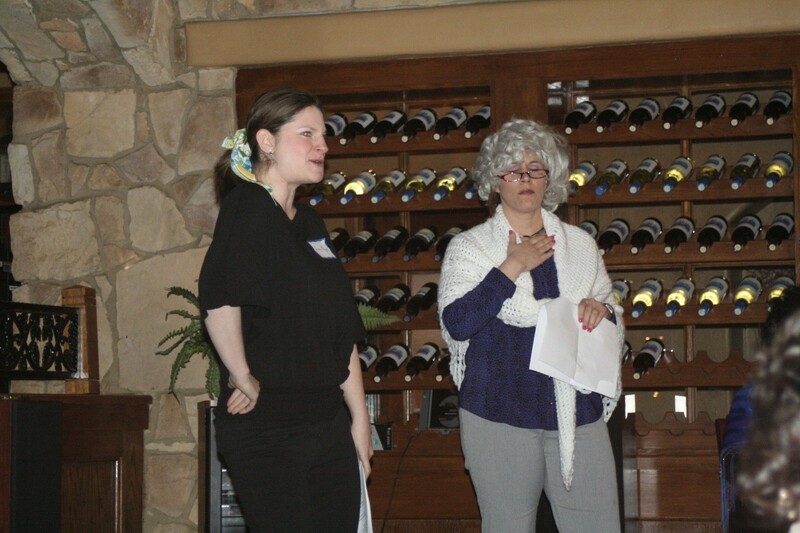 The Annual Campaign is the lifeblood of the Jewish Federation of the Bluegrass. With contributions from our generous donors, the Federation is able to serve our local Jewish community and provide programs and assistance to our sisters and brothers in Israel and in endangered Jewish communities throughout the world. Make a donation to the Annual Campaign. Work in the horse industry or own a horse farm? 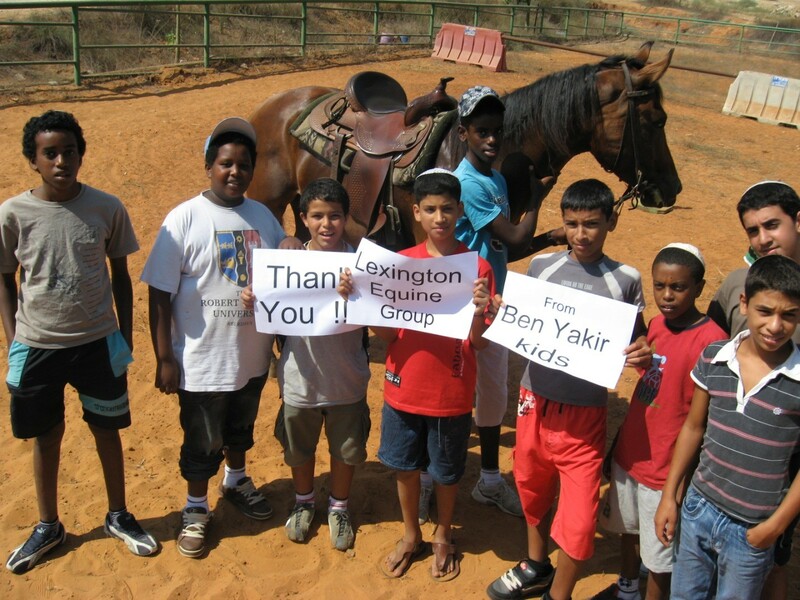 Join the Equine Division and give thru campaign to a special program in Israel. Join other women in our community. Give to campaign in your own name. 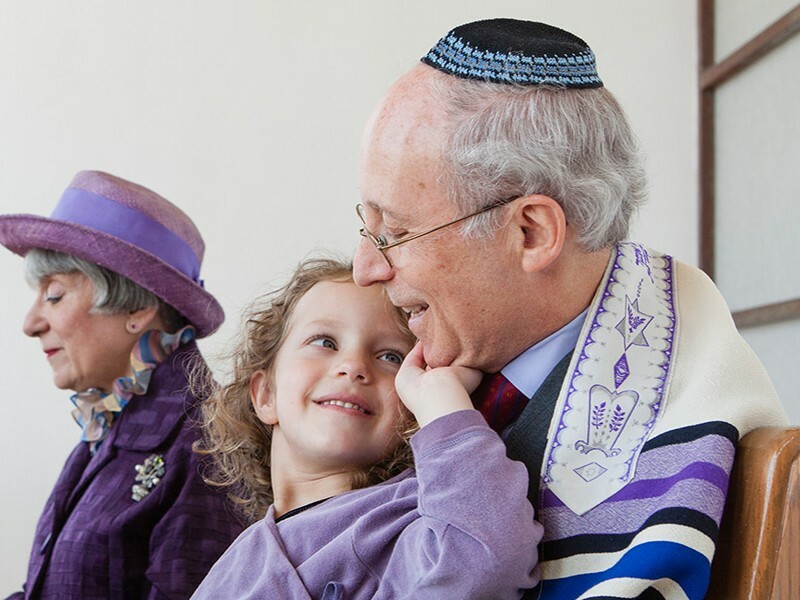 Make a planned charitable gift to Federation and leave your Jewish legacy for the next generation. Donate a vehicle, make a memorial or tribute gift, give appreciated stock, etc. Learn other ways to give to JFB. Learn about the impact of your gift in our national and global community.